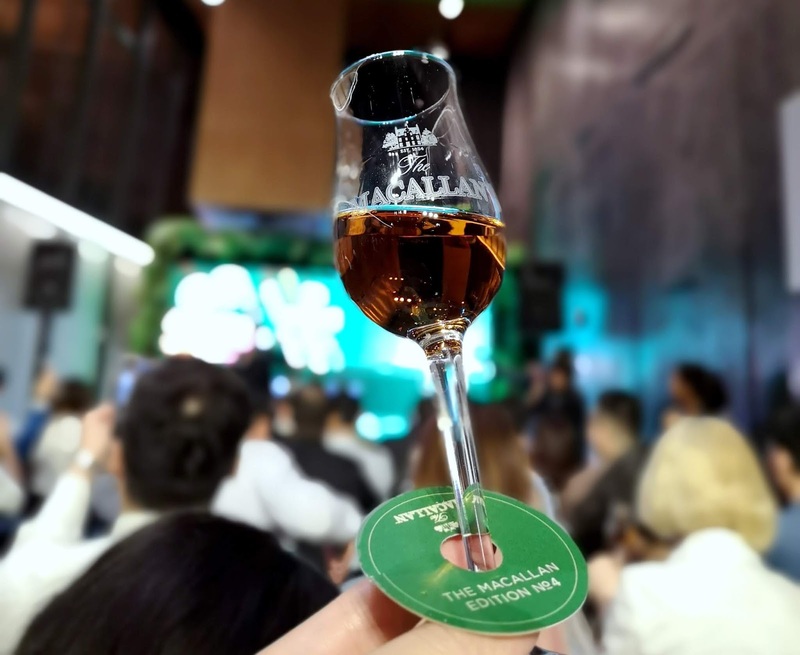 Ever since the scarcity of aged statement whiskies from an Asian upsurge of consumption some years ago, The Edrington Group to which owns the Macallan whisky brand among others went on the offensive to meet the explosion in demand. 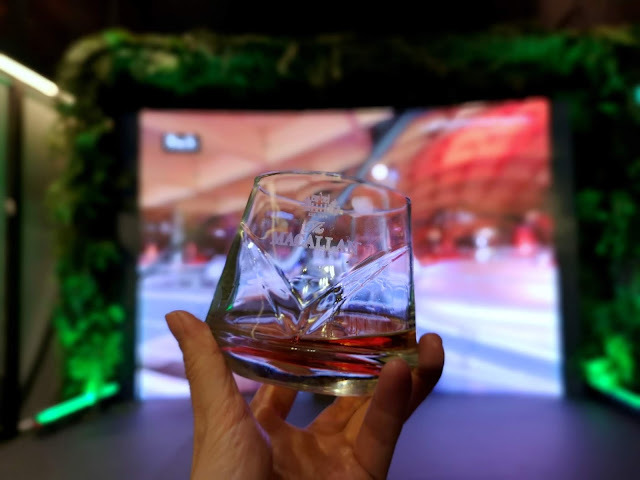 Which brings us their The Edition series - a yearly limited edition no-age statement series where Macallan plays around with a wide range of wood for the series. The No. 4 of the Edition Series is their, you guessed it, fourth edition of the series. 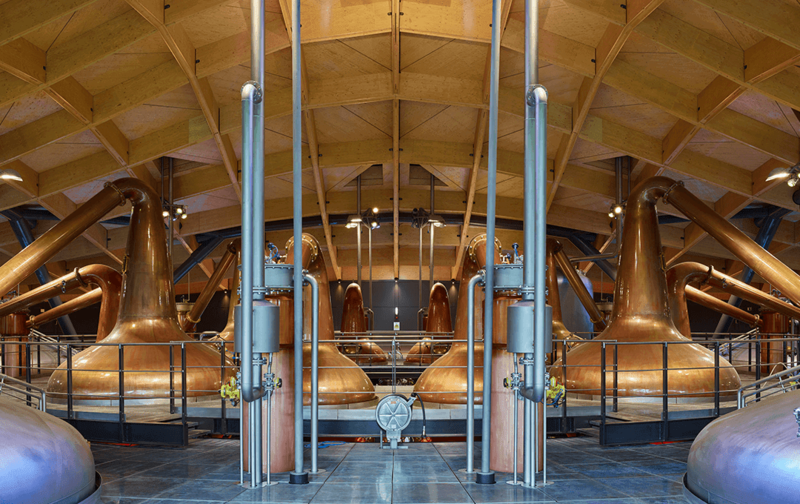 The No.4 is aged in a combination of seven different cask types. These include (deep breath guys); European/American Oak refill butts, European/American Oak refill hogsheads, American Oak first fill Vasyma hogsheads, European Oak first fill Diego Martin Rosado butts, European Oak first fill Jose Y Miguel Martin butts, European Oak first fill Tevasa butts/puncheons and European Oak first fill Tevasa hogsheads. 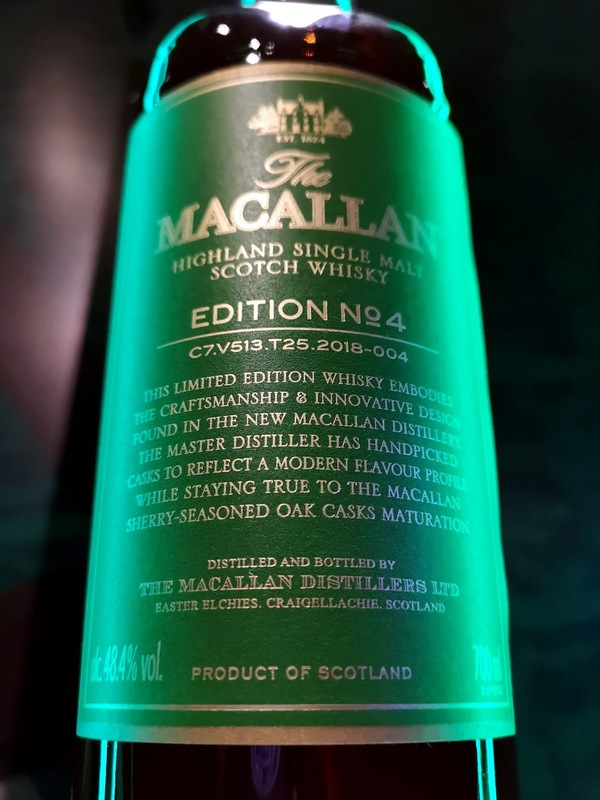 Different from the previous three edition which were more focused on the taste and aroma, master distiller Nick Savage developed Edition No. 4 to reveal the 'structure of the whisky', inspired by the construction of their swanky, newly constructed, £140 million distillery, design by the team behind London's Millennium Dome, Rogers Stirk Harbour + Partners. The tasting notes for the No. 4 is quite a departure from the usual Macallan signature (sherry, sherry baby). This one had bright orange zest with grapefruit, berries, hazelnuts and some spice. The finish is short but what I liked was what felt like a burst of sunshine. There were plenty of people at the launch which described this as smooth - which is not exactly a flavour per se but hey, who am I to tell someone how to enjoy their whisky? At the point of writing, it's RM600 a bottle.